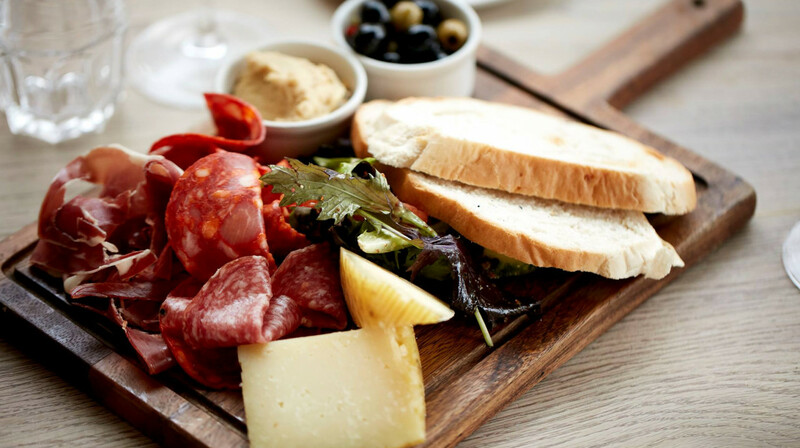 Enjoy quintessentially British fare and speciality sausage dishes at The Clifton Sausage, found in the heart of Clifton Village. 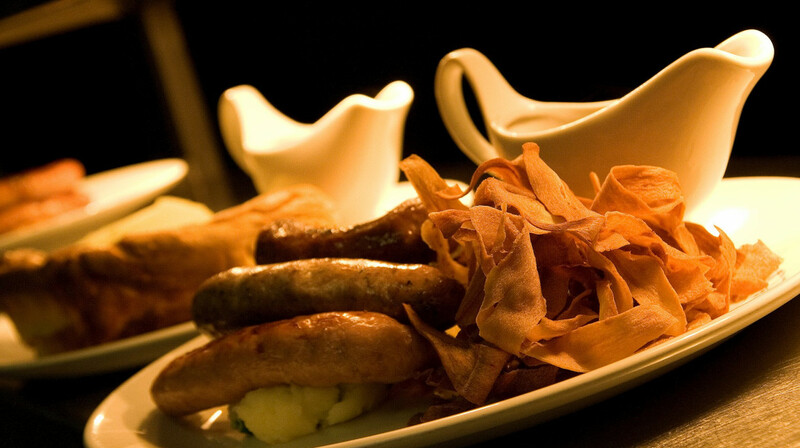 The Clifton Sausage is proud to prove that when British food is done well, it can compete with the best cuisines in the world. 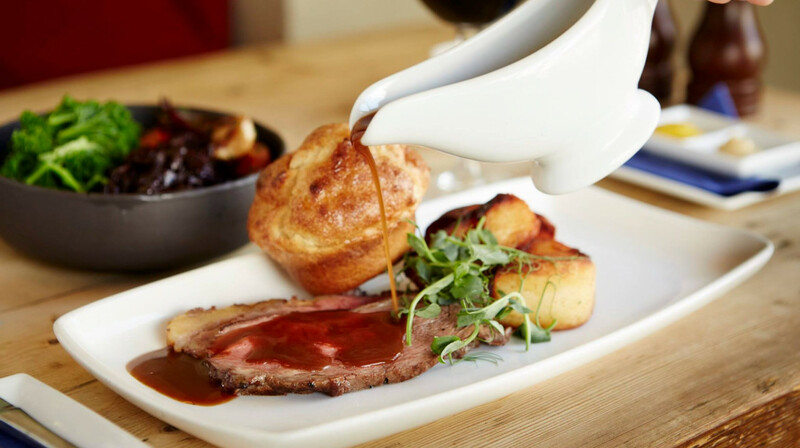 Using the finest and freshest artisan produce from local and West Country suppliers, their menu showcases all the seasonal favourites, such as Old Spot pork belly and new season lamb, and for the sweet-tooth, apple and blackberry crumble, sticky toffee pudding and much more. But you can’t visit this sophisticated eatery without trying their staple dish: the sausage! With six types of sausage (including homemade vegetarian), you’re spoilt for choice. 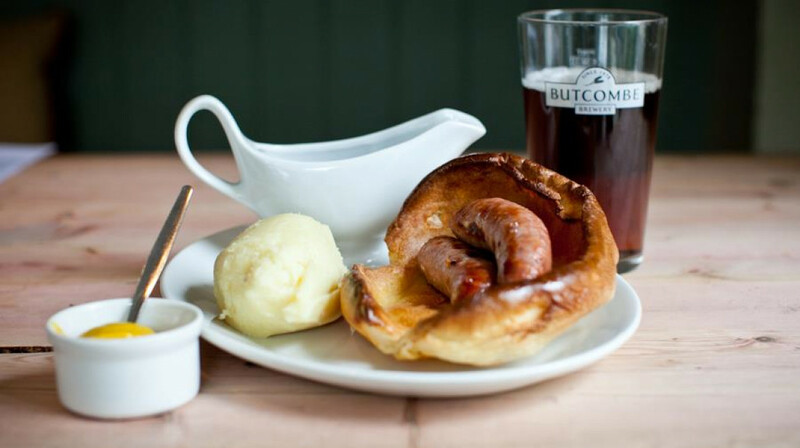 Served with your choice of mash, onion gravy or the toad in the hole, try the signature pork, cider and apple, or the Cotswold lamb and mint combination. Can’t decide what to have? 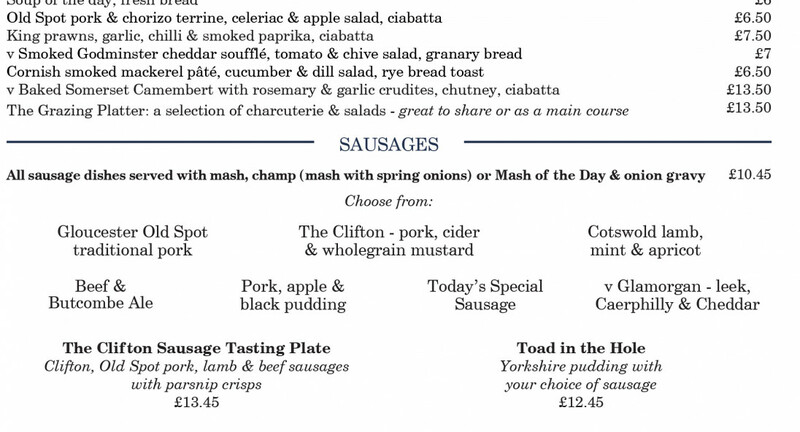 Order The Clifton Sausage Tasting Plate and try a bite of each! 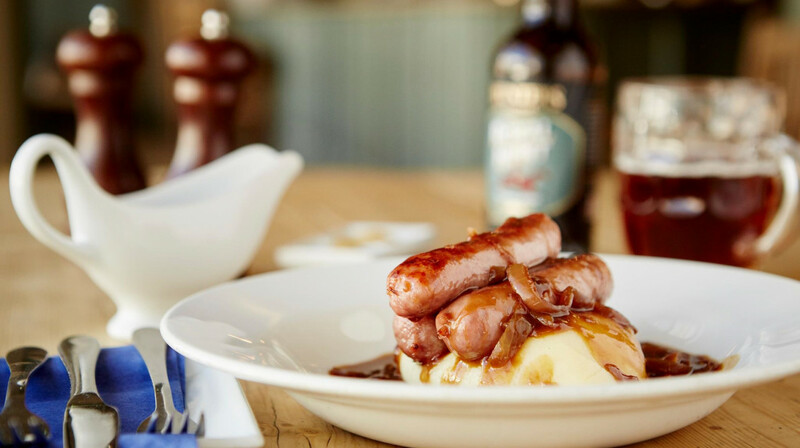 With over 100,000 sausages consumed every year at The Clifton Sausage, it’s not hard to see why this delightful restaurant is so popular. Make sure to give this spot a try, located on Portland Street in Clifton Village. Nice restaurant with good vegetarian options and lovely service. First time here. Excellent food & service. Will definitely be back. Nice environment with good foods and service. WOW, this place is fantastic! 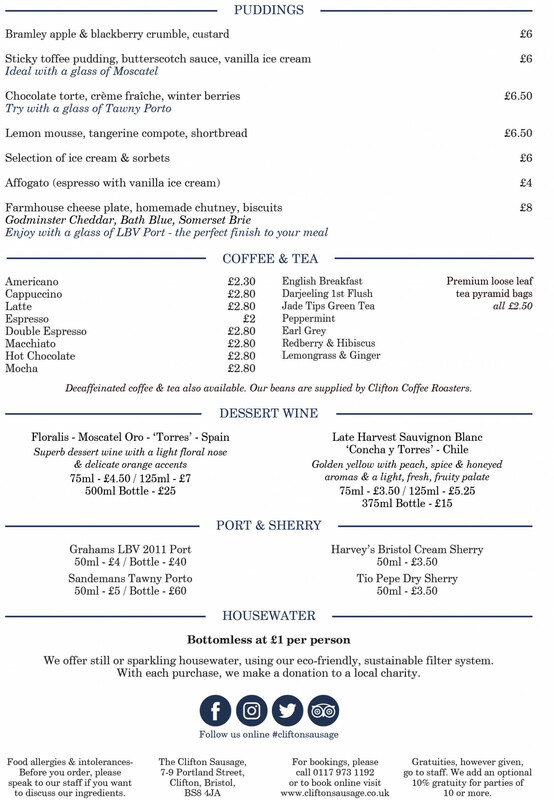 From the food to the service to the atmosphere. I don't have a bad word to say about it. The food was absolutely delicious I will definitely be returning and spreading the word about this wonderful restaurant. The food was fantastic! 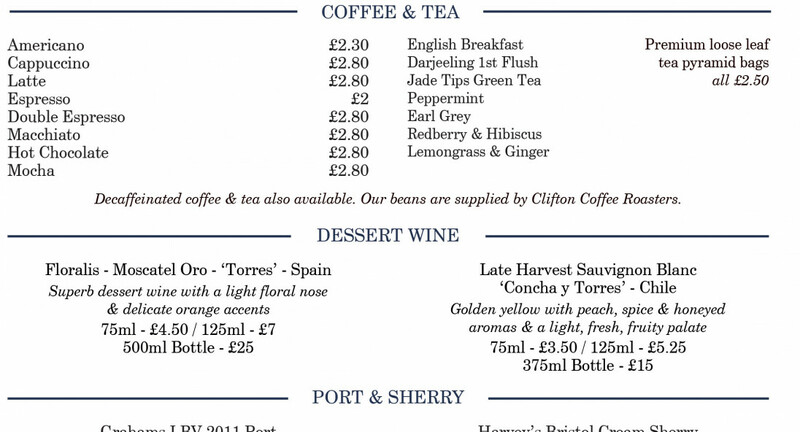 Friendly service, cosy atmosphere and great wine. We both had the pork belly and it was amazing. 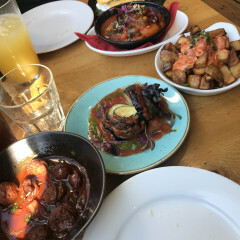 When they brought over our starters, one of the starters we ordered turned out not to be available - which really wasn't actually a problem for us when we saw the size of the portions we'd ordered, so we said not to worry about it. But the staff brought out a different complementary starter which was very kind of them, and absolutely delicious! Will definitely go back. Had a lovely evening at the Clifton Sausage last night. My friend and I shared the baked camembert to start, the caramelized onions really complimented it and the whole thing was delicious. We both had different sausages, mash and veg for main, which was also amazing. We then, although we didn't need it, had the sticky toffee pudding with sauce and ice cream. It was the perfect end to the meal and the pudding itself was surprisingly light which was good after eating so much already! The staff were very friendly and I would definitely recommend The Clifton Sausage to anyone! Really delicious food, fast service, will definitely be back! Service was amazing, a lovely girl was our waitress. She was very friendly and helpful. Toad in the hole was delicious. I always have a great experience when at the Sausage. The food is hearty and flavoursome, you really can taste the quality of the produce and the effort the chefs have put in to each dish. We have already recommended to friends. A wonderful dining experience with impeccable service and incredible food in an extremely pleasant venue. It was our first time at the Clifton Sausage; the food and wine did not disappoint. We opted for the charcuterie board to start, which was amazing - the sausage rolls in particular were fab. For main we both had the trio of lamb, which was again fantastic. The lamb was cooked to perfection and seasoned extremely well. Would definitely return to Clifton Sausage, as it's great value for money. The food was great. So many options and had some good recommendations from the staff. I recommend getting the champ (mash with spring onions), it was delicious! Our waitress was really attentive and friendly. This is a great place for a very filling and good value dinner! Great food and decent sized portions. Really enjoyed the atmosphere in the restaurant. It was quiet, but didn't feel empty! The food was absolutely fantastic. We all had sausages and they were wonderful. Best sticky toffee pudding I've had in a while too! really nice food , pork belly amazing! 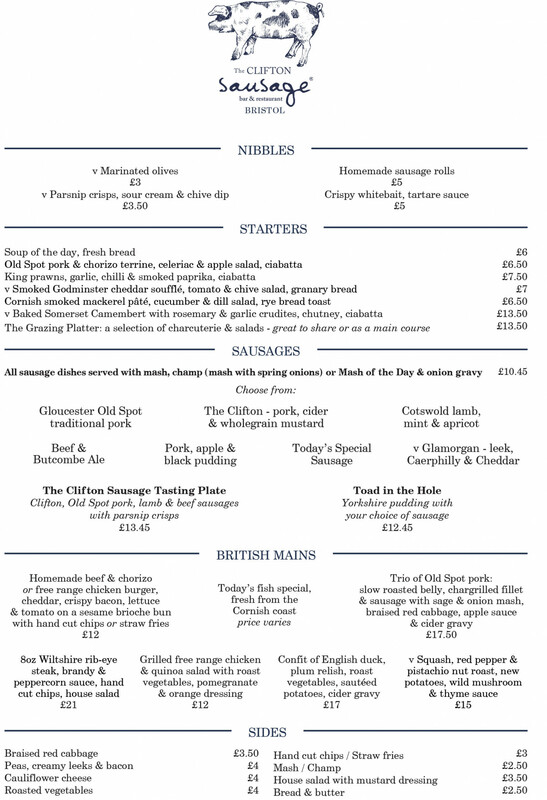 First time using first table, great idea and we certainly enjoyed the Clifton sausage. Great food, portions and staff are friendly. Will be going back for sure. Very friendly welcome, lovely atmosphere. Service was very good and food delicious. Hubby had the toad in the hole with champ and onion gravy. I had the nut roast in a thyme and mushroom sauce with new pots and veg and we shared a bowl of roasted veg. We had been intending to have afters but we didn’t have any room left after the main course! Thoroughly recommend.